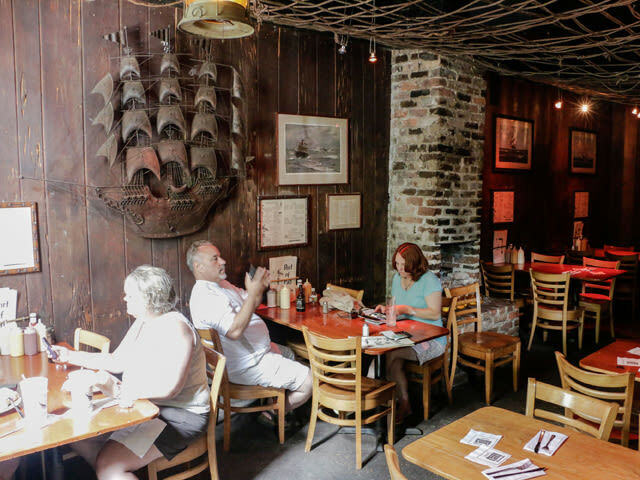 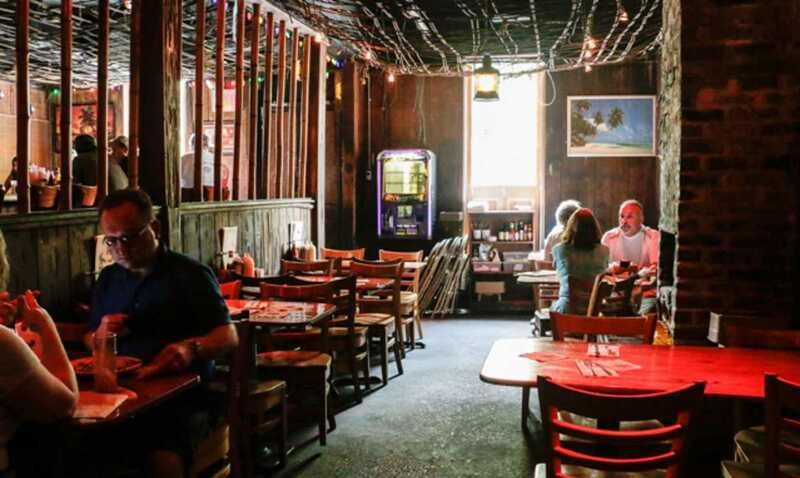 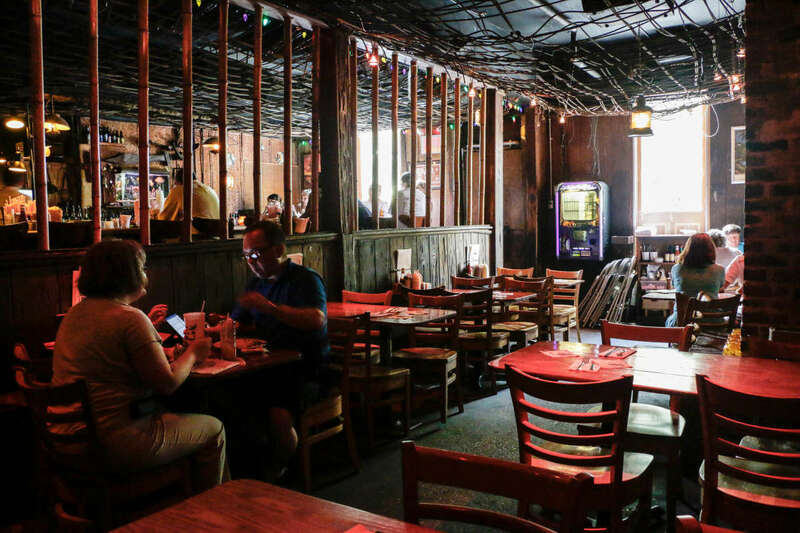 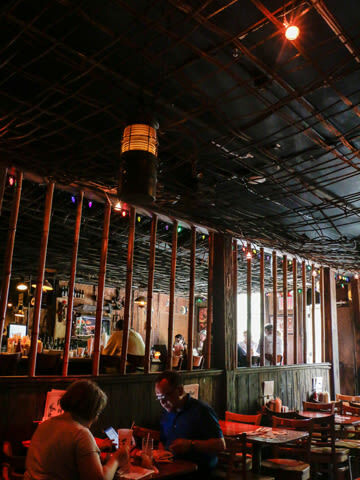 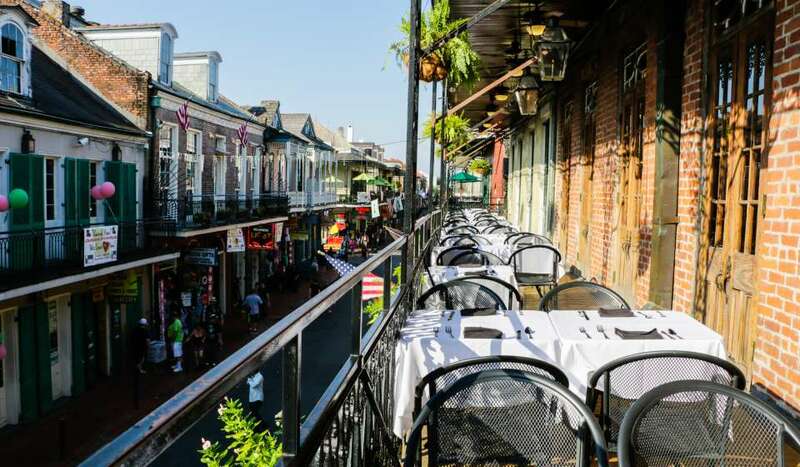 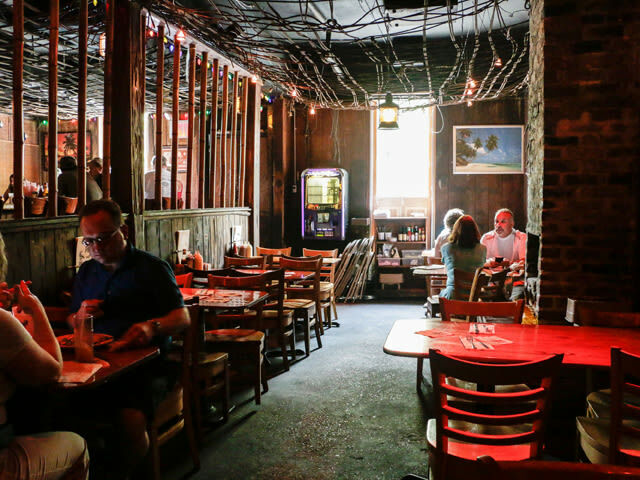 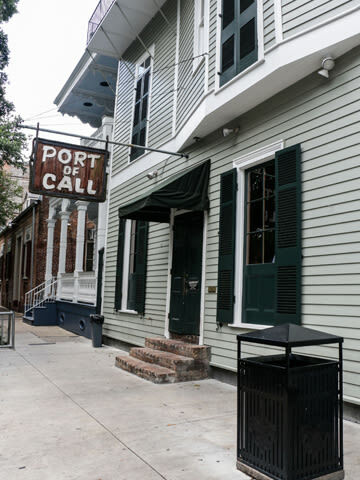 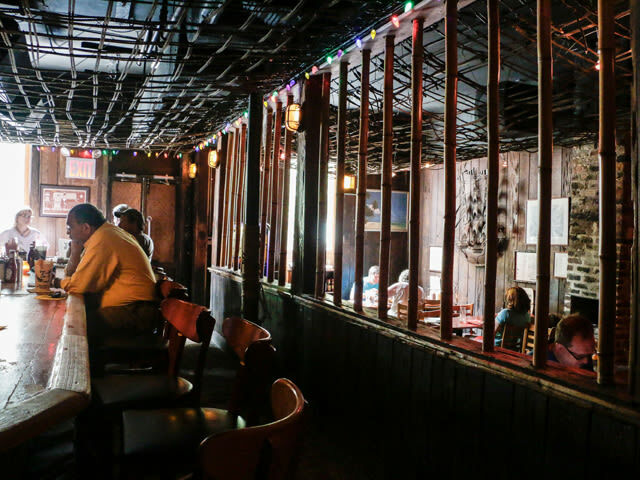 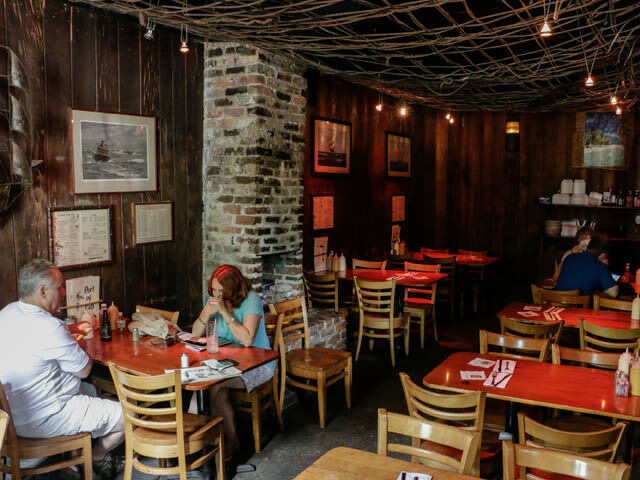 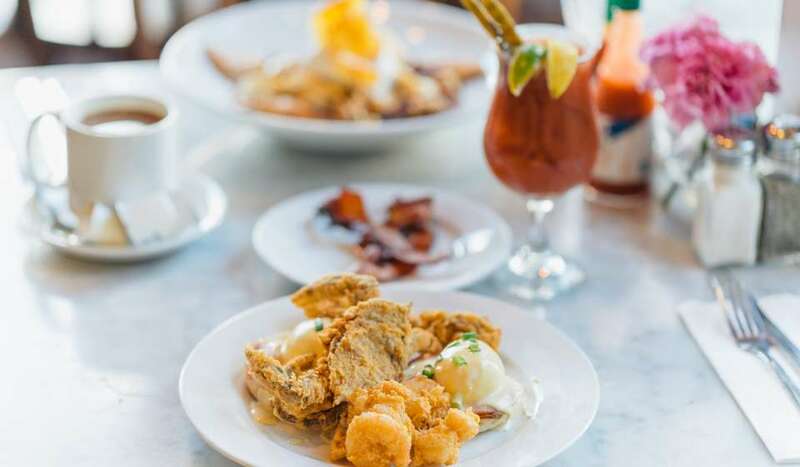 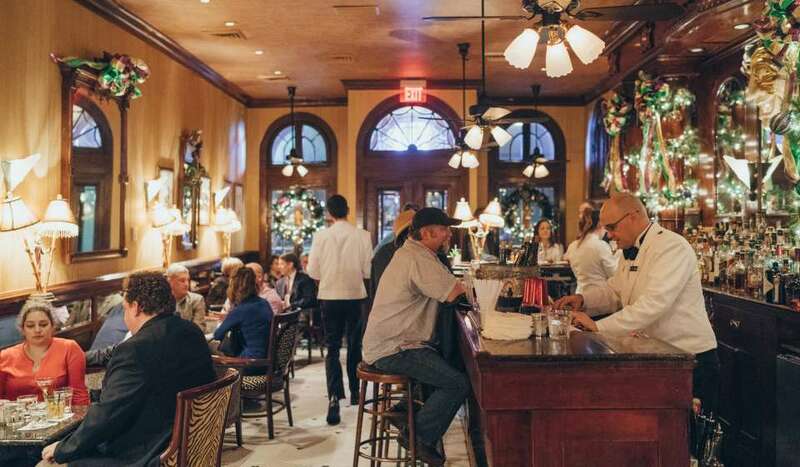 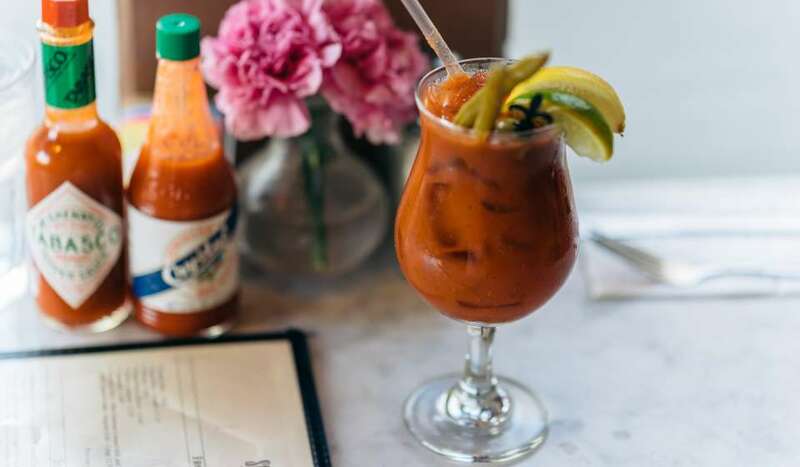 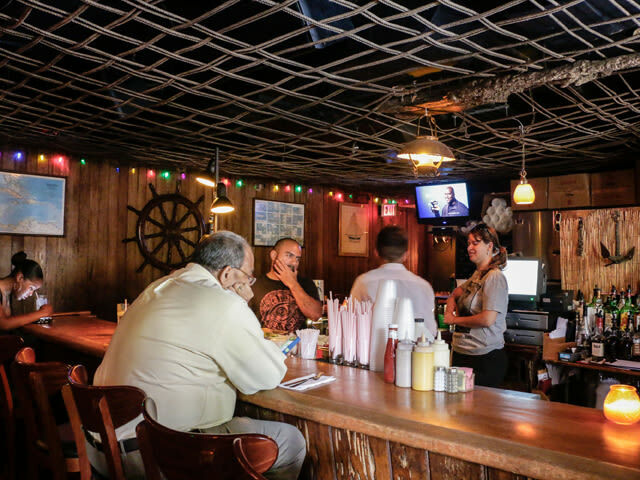 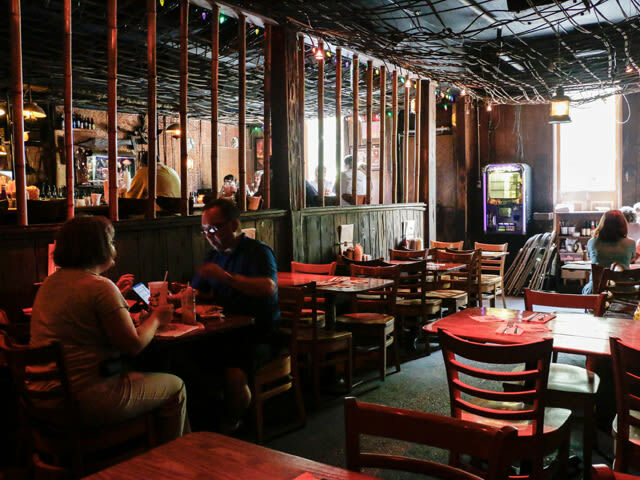 The Port of Call was established in 1963 as a steakhouse located on beautiful, historic Esplanade Avenue in the French Quarter. 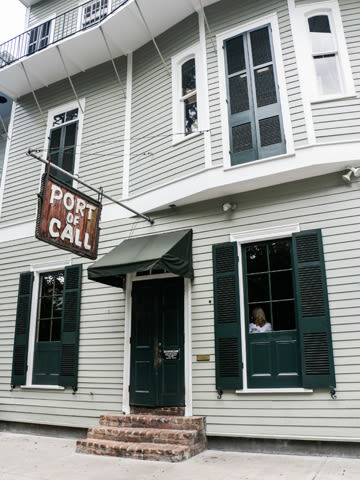 The Port started as a quiet, small neighborhood restaurant open only at night. 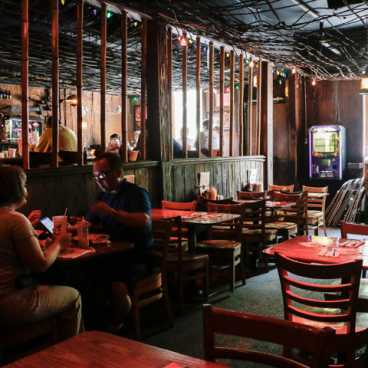 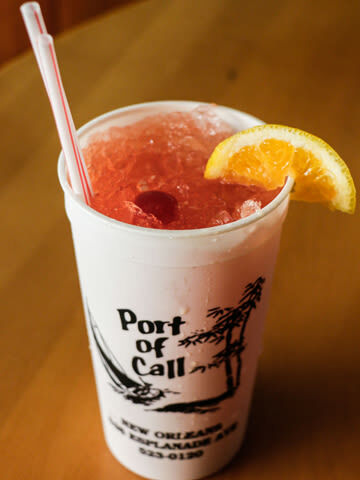 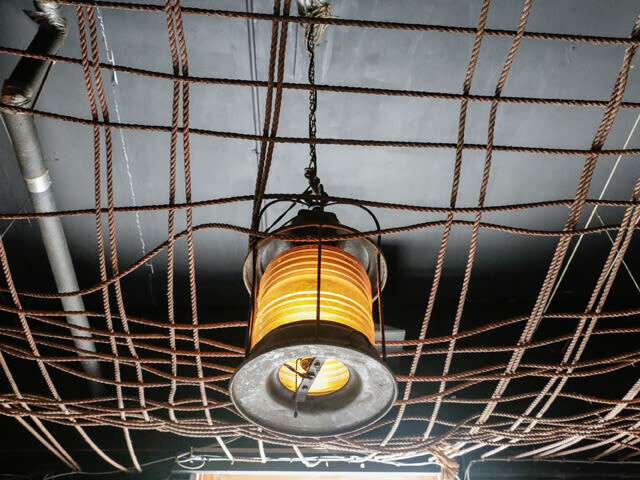 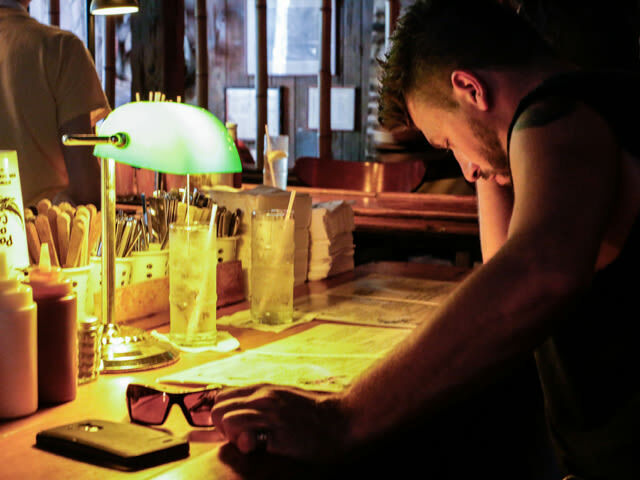 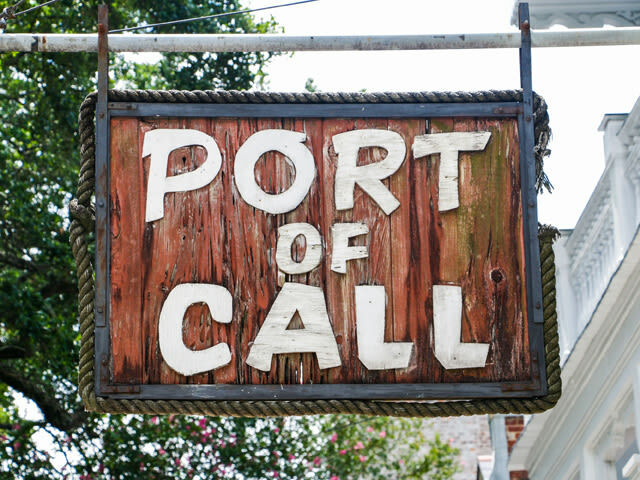 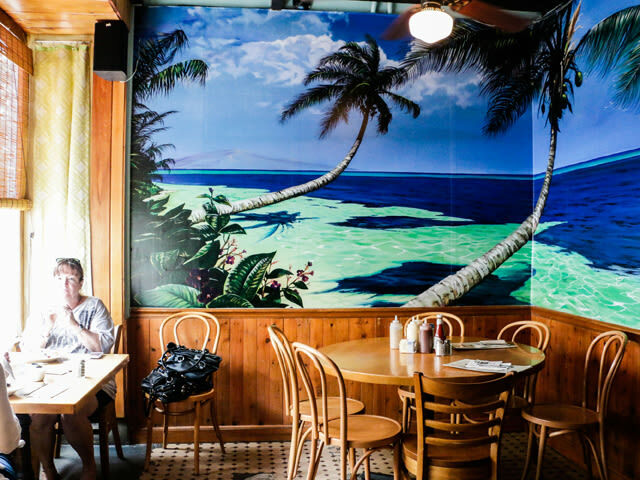 The Port of Call is world famous for its burgers and steaks.